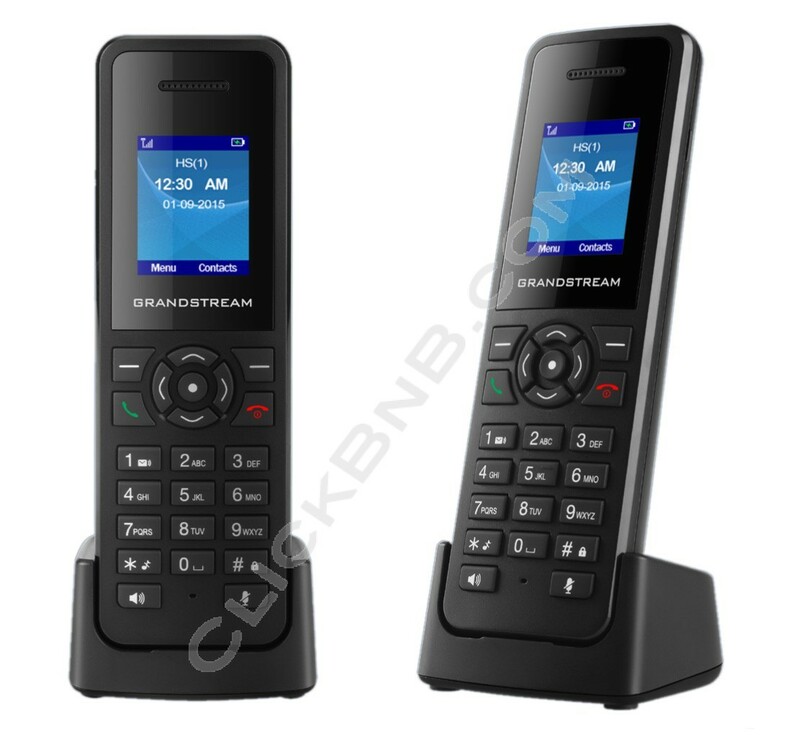 The Grandstream DP720 is a DeCT Handset IP Phone ONLY used with the DP750 DECT Base Station. 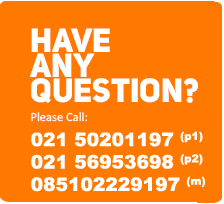 Compatible IP DeCT Base Station required? 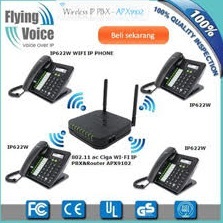 The Grandstream DP720 is a DECT cordless VoIP phone that allows users to mobilize their VoIP network throughout any business, warehouse, retail store and residential environment. It is supported by Grandstream’s DP750 DECT VoIP base station and delivers a combination of mobility and top-notch telephony performance. Up to 5(five0 of DP720 handsets are supported on each DP750 while each DP720 supports a range of up to 300 meters outdoors and 50 meters indoors from the base station. The DP720 touts a suite of top-notch telephony features including support for up to 10 SIP accounts per handset, full HD audio, a 3.5mm headset jack, multi-language support, a speakerphone and more. When paired with Grandstream’s DP750 DECT Base Station, the DP720 offers a powerful DECT VoIP handset that allows any business or residential user to create a cordless VoIP solution. The DP720 allows the user to unbind themselves from their desk and move freely and efficiently throughout the work environment. 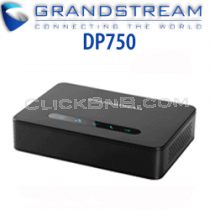 When paired with Grandstream’s DP750, the DP720 offers a mobilized VoIP solution for any business or residential user. This mobile DECT handset is the ideal choice for users who are looking to be mobile and have access to essential call control features.